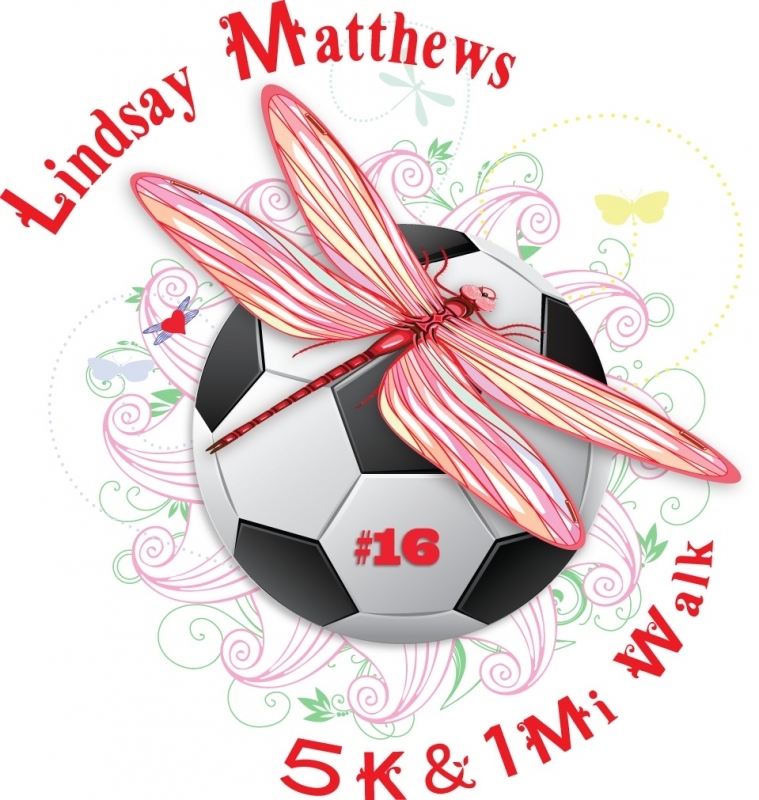 Packet Pick Up - July 28th (Saturday) at Runner's Roost in Orchard Park from 10am - 2pm. Prizes - Door Prizes, Chinese Auction, 50/50 Raffle and much more! T-Shirts - Dry fit t-shirts will be given to the first 350 registered! Post Race Event – Food, drinks (including beer for those of age with proper ID) and music will be provided after the race. Please join us!